From amazing lush green jungles to dense rainforests, volcanic peaks to steep hills, hiking in Southeast Asia will continue to keep even the most professional explorer satisfied on the hiking trails. World class hikes in Southeast Asia typically direct you to spectacular views from mountains and volcano summits or even some remote beaches where your footprints can be the first one to reach that spot on that day. 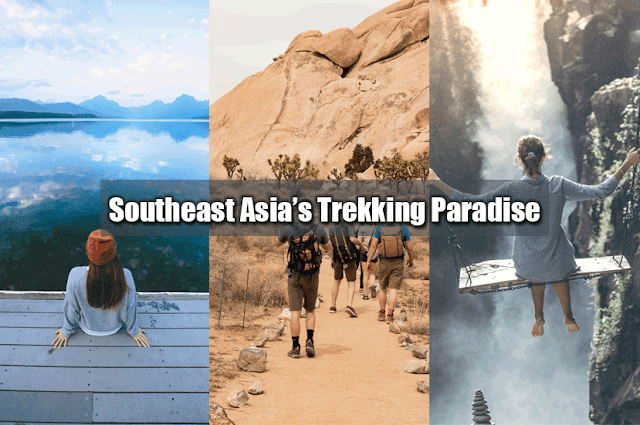 Read the article to get some of the best hiking and trekking trails in Southeast Asia. You can start from the base camp at Paltuding, a small but complicated 4-kilometer trek reaches up to two miles up a hill located in the most eastern side of Java in Indonesia to show up at a peculiar looking place known as Kawah Ijen, the surprisingly blue-green crater lake. Reaching to the top will take about 3 hours' hike for the reasonably healthy person. You'll leave very early, with the expectations of capturing the distinctive blue-green flame over the natural sulfur deposits of the crater. These can only be viewed just prior to dawn. 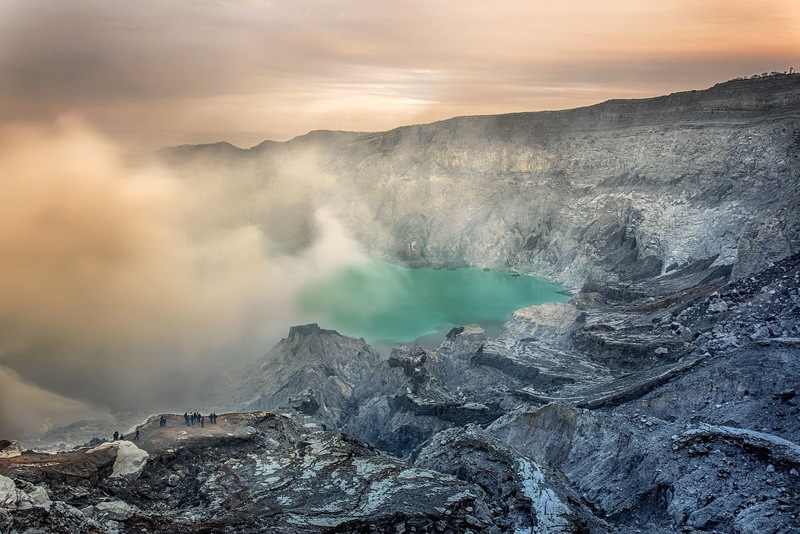 Ijen is simply one of the several volcano paths you can deal within the country. Hikers and trekkers usually spend their holiday in Indonesia and hike around these amazing volcanoes. 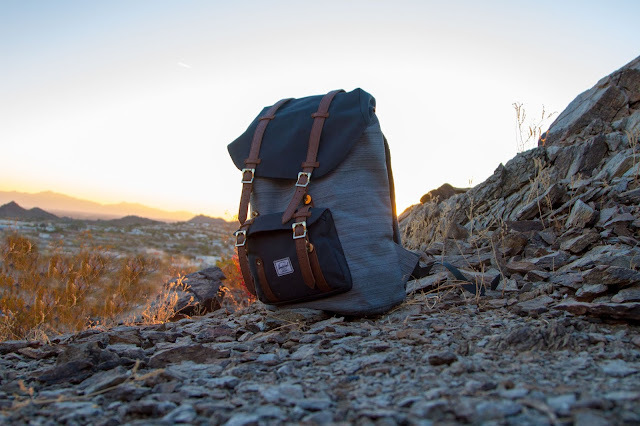 The best place for adventure lovers. Cameron Highlands in Malaysia is popular for mainly two things one is amazing and refreshing tea and second is excellent trekking trails. 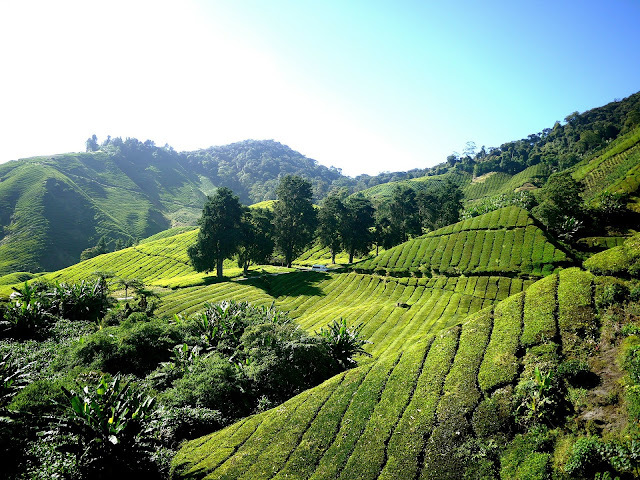 The cool weather creates the Cameron Highlands in Malaysia a superb and ideal place for growing tea and attracting thousands of tourists and travelers to get some adrenalin rush while hiking and trekking. Make no mistake, this lush green canopy of dense jungles is not a protected national park with beneficial indicators and proper maps. The region is however wild, with a long way of hiking trails twisting through mountain ranges and vast tea plantations. The region even turned out to be the possible collapse of famous billionaire Jim Thompson who recently disappeared while on his evening walk. The Cameron Highlands is approximately midway involving Kuala Lumpur and Penang. Book Malaysia holiday tour packages from India to get the unlimited fun out of it. Don't count out the amazing picturesque greenery behind the futuristic skyline of Singapore just yet. In spite of the major island's tiny size, ample tracts of reservoir territory have been arranged at the outskirts, offering adequate space for backpackers and adventure enthusiasts to play in. The MacRitchie Reservoir Park is the oldest and most convenient nature reserves of Singapore. Its nature trek comprises several boardwalks that cut by means of the untainted exotic jungle and all around the water's edge. A MacRitchie Reservoir Treetop Walk takes you over a suspension connection through a bridge and joining two highest points of MacRitchie Reservoir Park, grazing the natural environment canopy at a height of more than 800 feet. Signs spread all over the pathway enable for effortless self-guided organized tours through the historical forest cover. Book Singapore holiday tour packages and choose the best trekking program. Doi Inthanon, Thailand is located at 2.5 Km above sea level, Doi Inthanon is the highest peak in Thailand, situated in Chiang Mai in close proximity to Myanmar. 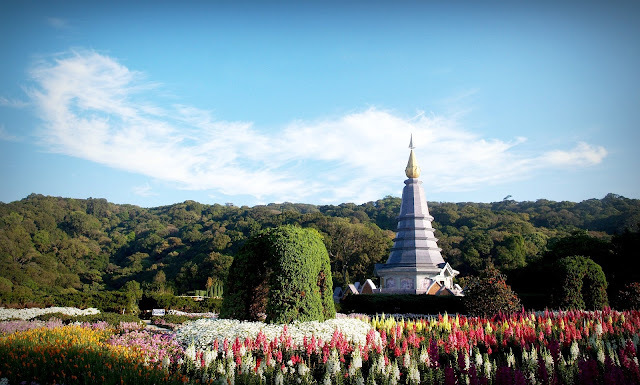 Its exclusive wildlife and vegetation make Doi Inthanon a must-visit destination for nature lovers. This Doi Inthanon id the best place for birdwatchers. Here, you can observe some of the rarest birds which can be found only in this region. Despite its height, Doi Inthanon is counted in the effortless climbing. Most of the pathway is well-worn and flat in parts. The major trail expands 30 km from base camp to the peak summit, surrounding Hmong and Karen agreements and panorama that begins with transforming into a freezing alpine weather condition close to the top. November gets the most Thailand holiday tour packages booking as it is the peak tourist season in Thailand.